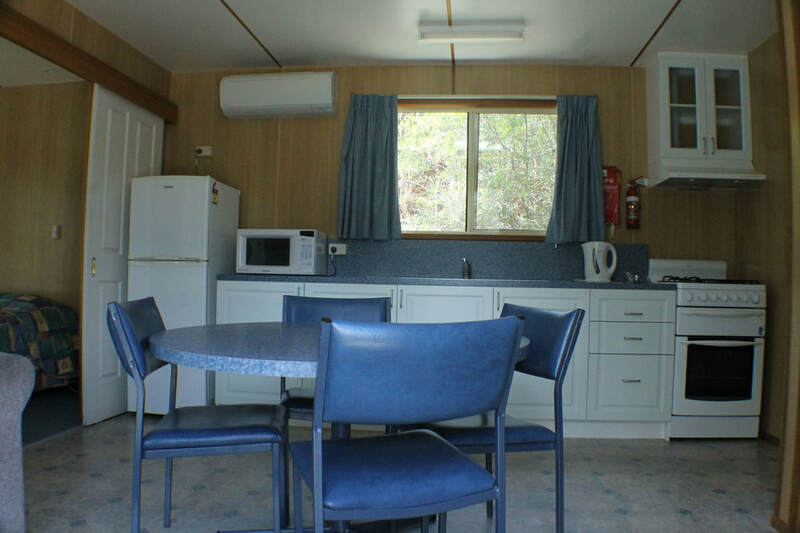 Just 10 minutes drive south from the Hobart CBD and five-minutes north of Kingston, The Hobart Bush Cabins are conveniently situated in picturesque bushland, with easy access to many tourist attractions and a range of natural interests in southern Tasmania. Located at The Lea Scout Centre, the seven fully-self-contained cabins each sleep up to six (queen room with a 2x2 bunkroom). Facilities include bedrooms with all linen provided, kitchenette, lounge and dining area, bathroom, heat pump, Wi-Fi and drive-up parking. 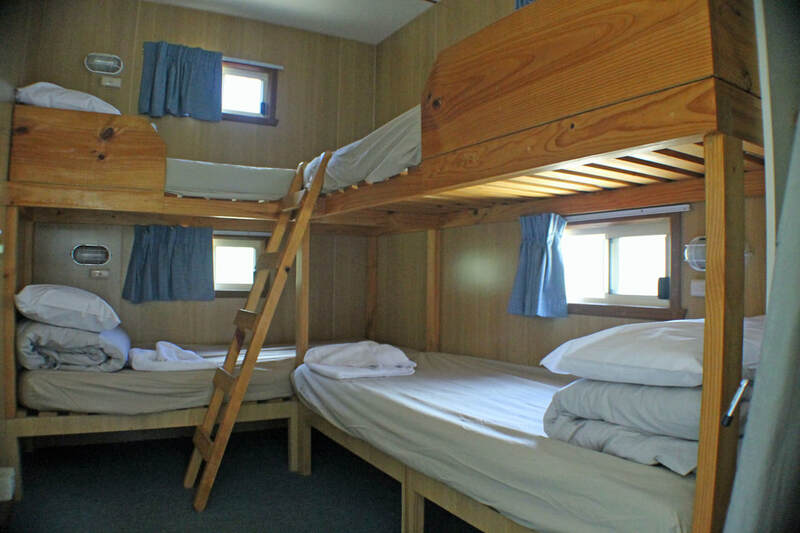 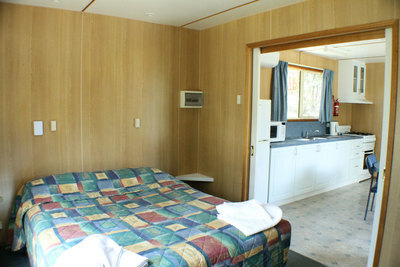 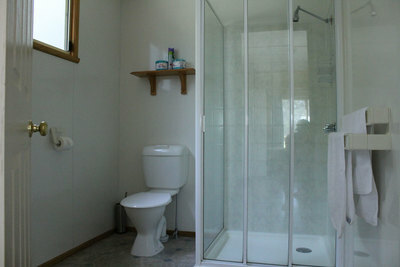 Open all year round at competitive prices, these cabins are perfect for all occasions.